CAS360 now connects to Xero HQ allowing you to see important CAS360 events in your Xero HQ feed. 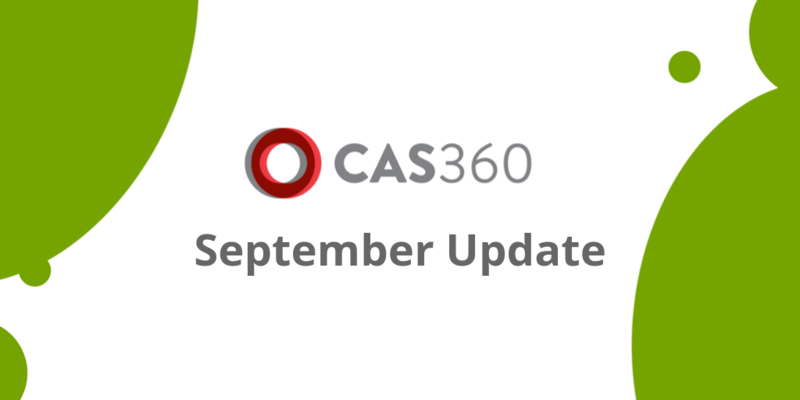 The Company debt balance can now be seen on the CAS360 Annual Review Listing Report. A new filter ‘DocuSign Signed and Not Lodged’ has been added to the Documents screen. You can now save the Constitution date for a company and Trust Deed date for a trust. When you edit a document status the status list is now in alphabetical order. New merge fields have been added for Solvency Resolution. Plus 39 other improvements and fixes.